Next Wednesday the Championships will be held at Eastside. Check out the pictures tab for new pictures of the semi finals! Come on out tot he North Winnipeg Nomads Field to take in the Semi Final Action! Jr's kick off at 6:30 Sr at 7:30. Canteen will be open! Did you team get pictures done this season? If yes please forward them to mbgirlsfootball@gmail.com so we can make sure to include them on the website! The MGFA would like to see all of it's families check out http://www.wwc2013.com/ to follow the ladies from Manitoba who will be representing Canada at the 2nd ever Women's World Championship. 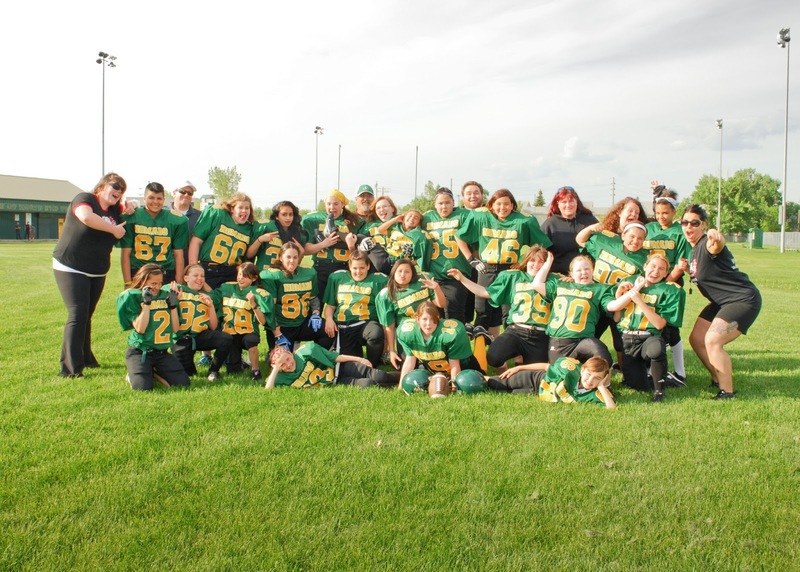 The opportunities for girls and women to play the sport they love is growing every day thanks to all the young girls taking a chance and playing tackle Football!  The MGFA would like to wish all the players from Manitoba who have made it on Team Canada! Check out our photo tab for some 2013 action shots! Come on out and show em what you got! The Churchill bulldogs are putting on a Kick Pass Punt comp and let's see how many MGFA players can come show them what they got! Try and wear your game Jersey to help promote your club/league! Event takes place June 22! For more info and a registration form please email mbgirlsfootball@gmail.com or click on the 2 links below for the forms.